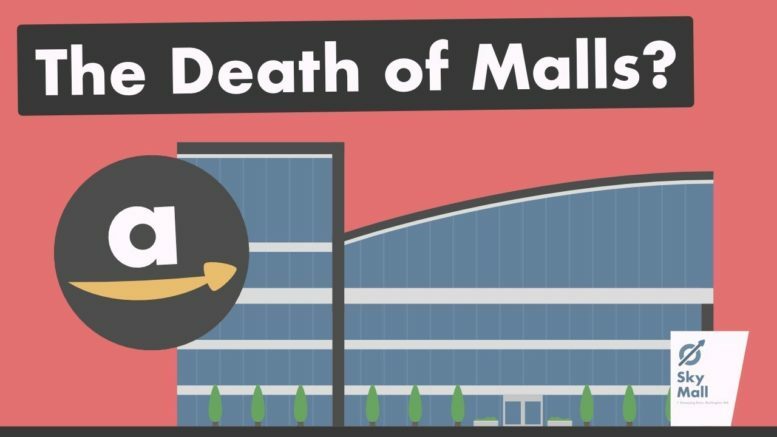 You’ve probably seen or heard about malls closing, but this doesn’t necessarily mean the end of malls entirely, and online shopping isn’t quite the enemy that you might expect. Top 10 People Who Makes Bill Gates Look Poor … Charlie from Top 10s counts down the top 10 People Who Makes Bill Gates Look Poor. The REAL Actual Richest People In The World! What percent of Women love Men for their money? … leave a comment. Uber Driver shows how much he made weekly driving for Uber.